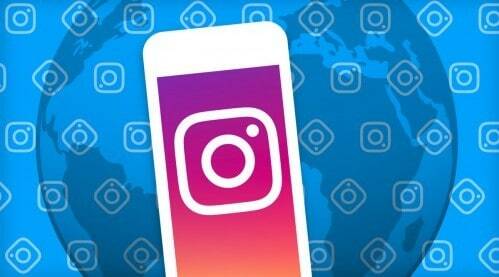 After allowing users to cross-post their Instagram stories on their Facebook timeline, the company is now allowing to import and sync your Instagram contacts with Messenger. The news first reported by TechCrunch states that only those contacts will be imported that mutually follow the user doing the importing. To use the feature, in the Messenger app, you can visit the People tab and tap on the option “Connect to Instagram” to add your Instagram contacts to Facebook’s messaging application. The app will offer the option to start conversations with those people, or you can skip it and just get back into Messenger proper. You can also add your Instagram contacts from Messenger sign-up flow if you are a new user. With the cross-posting of Instagram Stories on Facebook, and now with this new feature, Facebook is creating an ecosystem by keeping all its users by building an even larger social network.